I’m honored to be invited to LIANZA in 2013 to do a keynote address! 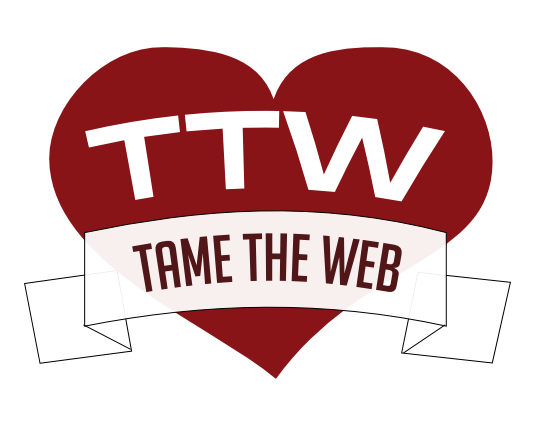 http://www.lianza.org.nz/news/2012/dec/20/tame-web-founder-lianza-keynote-speaker Meeting NZ colleagues in person will be very cool. If you are attending, please say hi! Support café – 23 mobile things on iPad mini, a photo by janholmquist on Flickr. Very happy to be working with Jan Holmquist on this project!